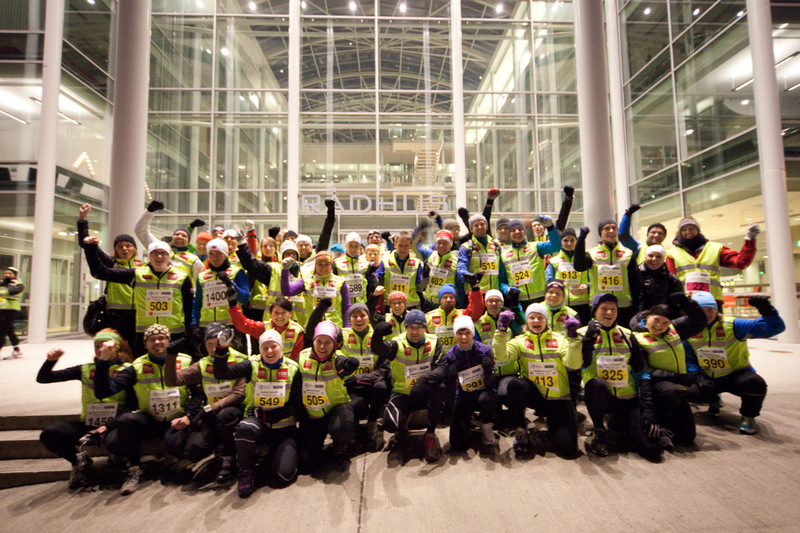 Northern Runners is an informal network of runners in and around the city of Tromsø, Northern Norway. It was established in May 2011 as a Facebook group of local runners (~1200 members as of July 25, 2013). We live and run in the arctic and would like you to experience the beauty together with us. For starters we recommend taking a look at the Midnight Sun Marathon events (Midnight Sun Marathon, Polar Night Halfmarathon, Tromsø Mountain Challenge etc.). We would also like to visit events in your country. Feel free to contact us on post@northernrunners.no.